Everything I expected of a Taj Property. 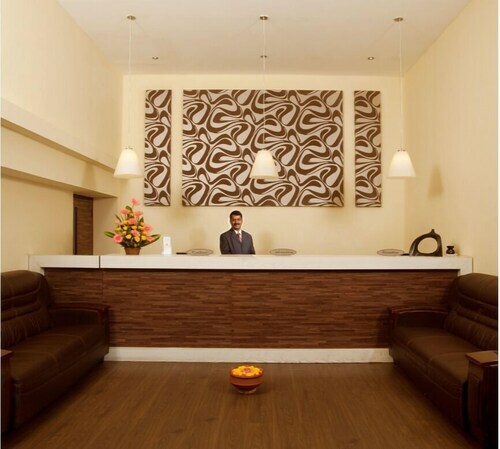 Location, decor, luxurious rooms. Dining options. 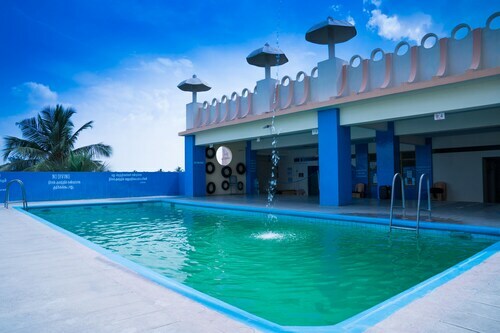 This hotel is located in Coimbatore (RS Puram), close to Ganga hospital, Tamil Nadu Agricultural University, and Gedee Car Museum. Local attractions also include Puliakulam Vinayagar Temple and Patteeswarar temple. Excellent staffs. You will find nice tasty foods in restaurant. 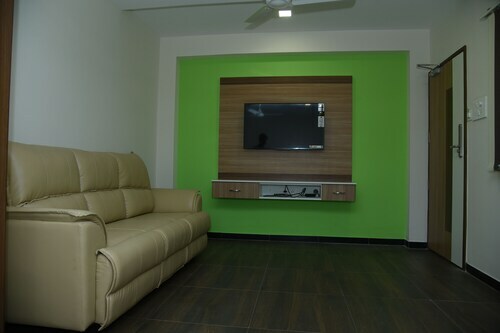 Situated in the business district, this hotel is 2 mi (3.3 km) from Puliakulam Vinayagar Temple and 2.2 mi (3.5 km) from Gedee Car Museum. Tamil Nadu Agricultural University and Codissia Trade Fair Complex are also within 9 mi (15 km). Coimbatore Junction Station is 6 minutes by foot. 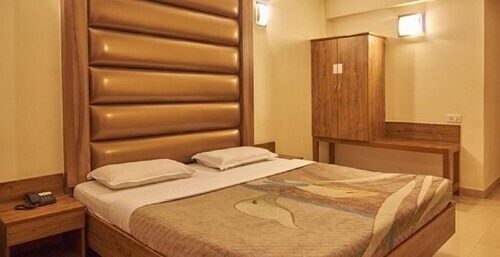 Located in RS Puram, this hotel is 1 mi (1.6 km) from Ganga hospital and within 3 mi (5 km) of Gedee Car Museum and Tamil Nadu Agricultural University. Puliakulam Vinayagar Temple is 2.9 mi (4.7 km) away. 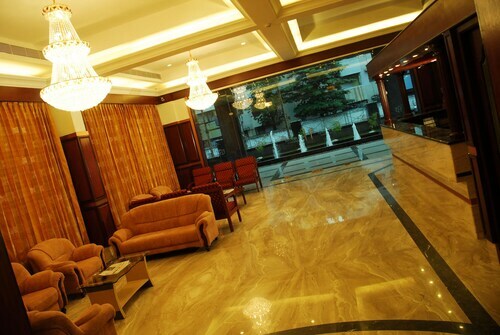 Coimbatore North Station is 24 minutes by foot and Coimbatore Junction Station is 25 minutes. 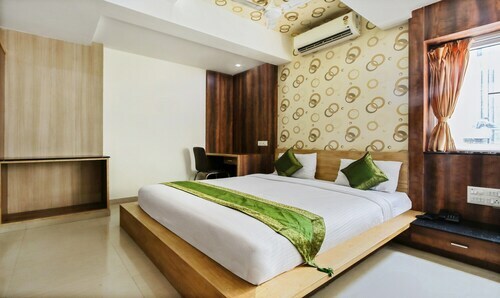 Situated in Coimbatore, this hotel is within 3 mi (5 km) of Puliakulam Vinayagar Temple, Gedee Car Museum, and Ganga hospital. PSG College of Technology and Tamil Nadu Agricultural University are also within 6 mi (10 km). Coimbatore Junction Station is only a 2-minute walk.